Once again, Facebook has announced a new program that will change the way businesses use Facebook. Facebook has announced the new Facebook Bluetooth Beacon feature, which is the official program of the test phase Place Tips. The Facebook Bluetooth Beacons are free for business owners and marks the beginning of Facebook entering the wireless advertising market. 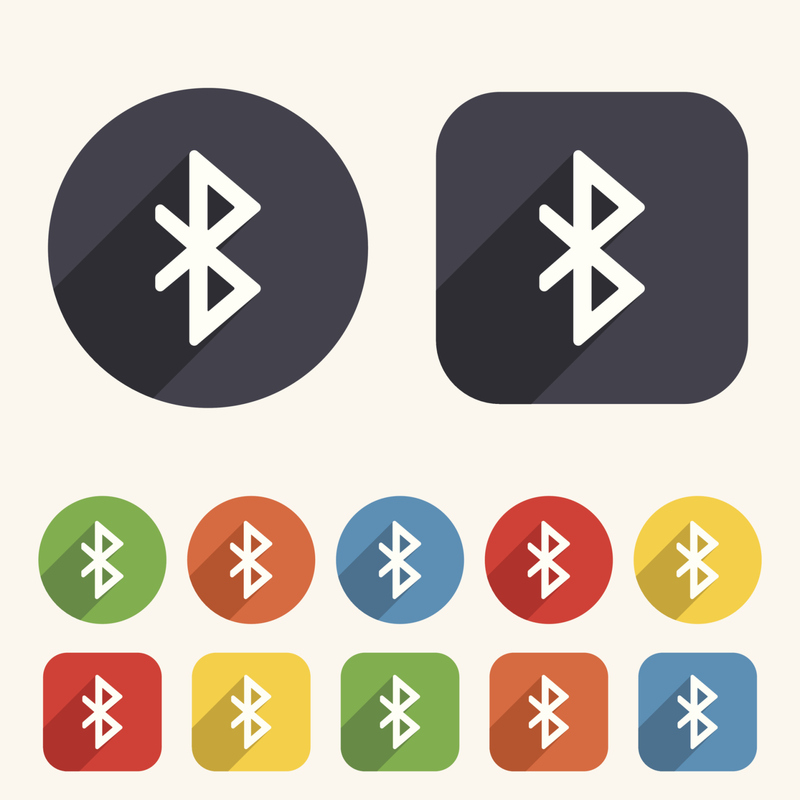 How Does the Bluetooth Beacon Work? Businesses located in New York City have already experienced the benefits of this feature through the test Place Tips program. Once a smartphone enters a Bluetooth beacon business, items surrounding the business will begin to appear on the News Feed of the smartphone. It is important to know that information is only being sent one way, from the business to the phone, and not vice versa. This means that the information on a customer’s phone and account will remain private and unavailable to the business. In recent months, many businesses have noticed a serious drop in organic engagement because of the algorithm changes made by Facebook. With the new Facebook Bluetooth beacon program, businesses will find an increase in their reach. While the algorithm only shows posts based on user engagement, the Bluetooth beacon will use location to show posts. Because of the success that businesses found during the New York City trial, Facebook is offering the program for free to businesses in the United States with the most traffic. It is also important to know that the free beacons are limited, so businesses offered should jump at the opportunity. If you have any questions about Facebook and Social Media, please contact Adventure Web Interactive by calling (410)-788-7007 or by clicking here today! Our friendly staff is ready to answer any questions you may have and help you along your journey to a new website and new opportunities. To learn more about blogging, along with other web marketing and design services provided by Adventure Web Interactive, download our free eBook today!